With the start of a new year, I thought it would be the perfect time to stock up on my skincare.. I may have went a little crazy in the Liz Earle January sale! Of course, I stocked up on my staple cleanser, toner, exfoliator and moisturiser like I have countless amounts of times, but I also got some new treatment masks to try out. The first is the Deep Cleansing Mask which is a clay formula and my skin seems to be loving it so far. It acts as a good alternative to my GlamGlow SuperMud Mask (at a significantly cheaper price!). 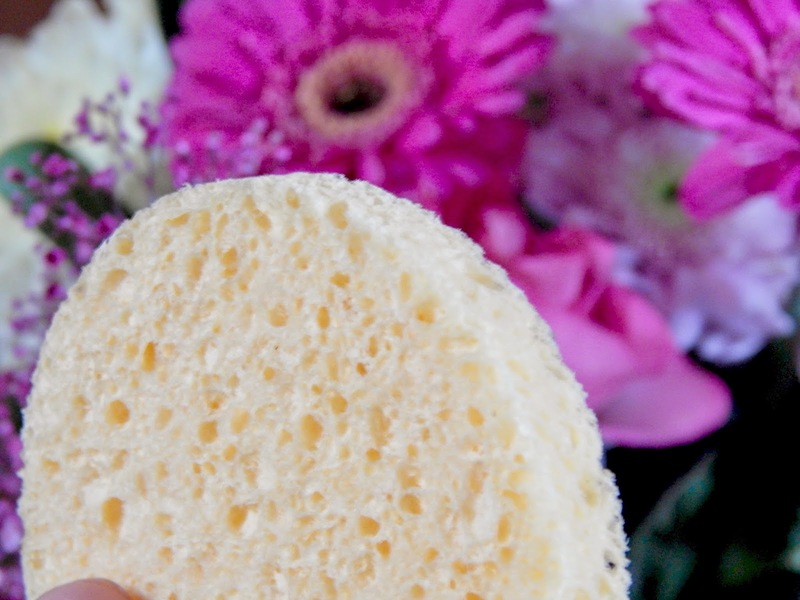 The mask also comes with 2 sponges that make removing the mask so much easier, as well as gently exfoliating your skin too. 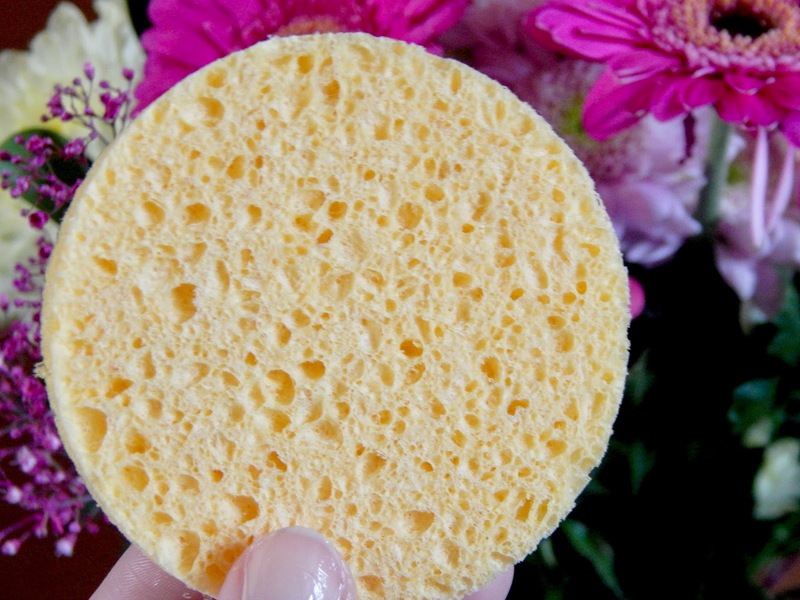 I sometimes even use this sponge to remove my cleanser in the evening if I want to give my skin a deeper clean. 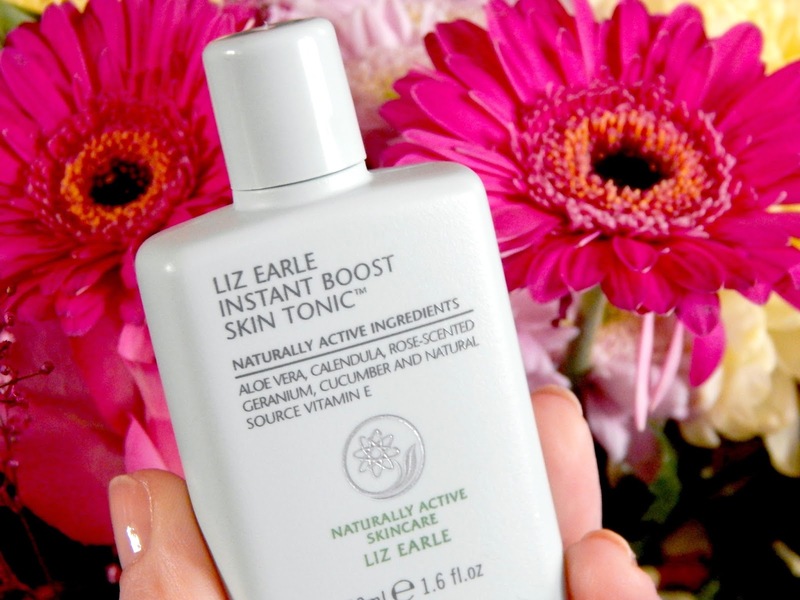 The second mask I bought is the Intensive Nourishing Treatment, which helps with rehydrating your skin - perfect for these colder months. What was really cool, is that Liz Earle sent me mini sizes of my cleanser, toner and moisturiser as a complementary gift with my order which I was intending to purchase anyway! They're going to be so handy for travelling. 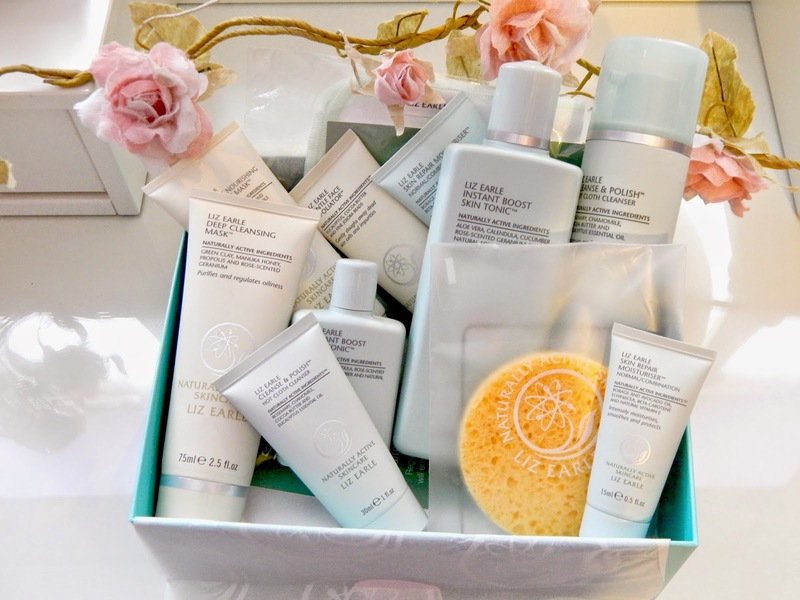 If you guys are loving anything from Liz Earle that you think I should try out then let me know, they're definitely my favourite skin care brand; good ingredients and top quality! 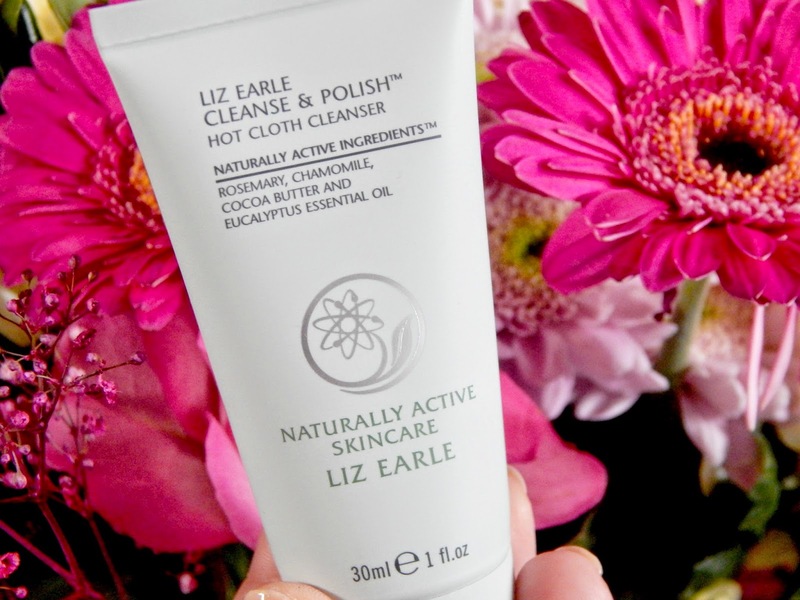 I love Liz Earle and I'm especially loving the hot cloth cleanser at the moment. 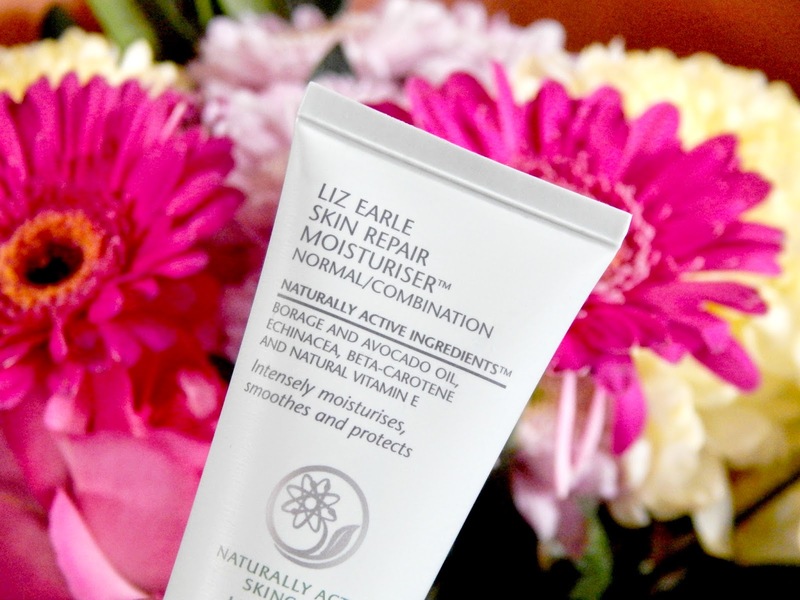 I always feel like my skin is so clean after and it removes all my make-up which is great! What an AMAZING post!! 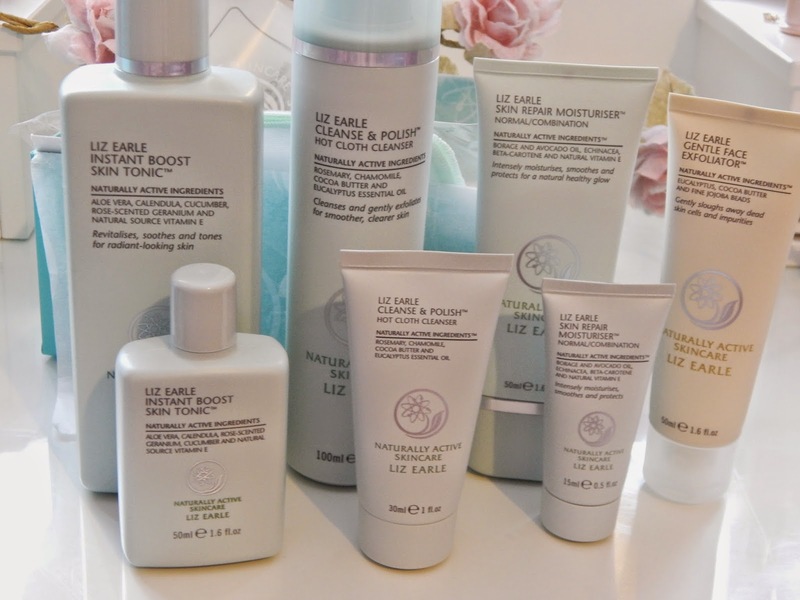 I love Liz Earle products, and these all look so nice! I really want to try the masks! 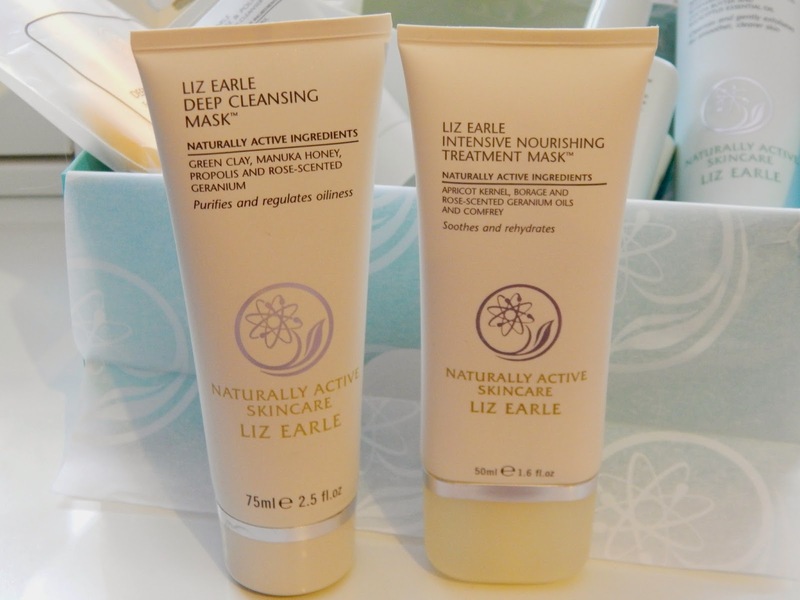 I have not tried Liz Earle, but I've been dying to try the products. I really like the idea of the hot cloth cleanser. I love clay masks too, so I will have to try the deep cleansing mask.